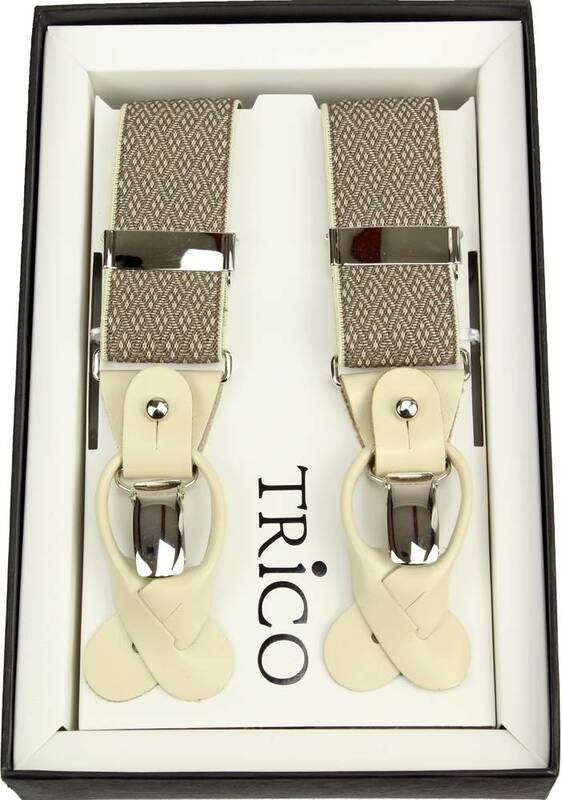 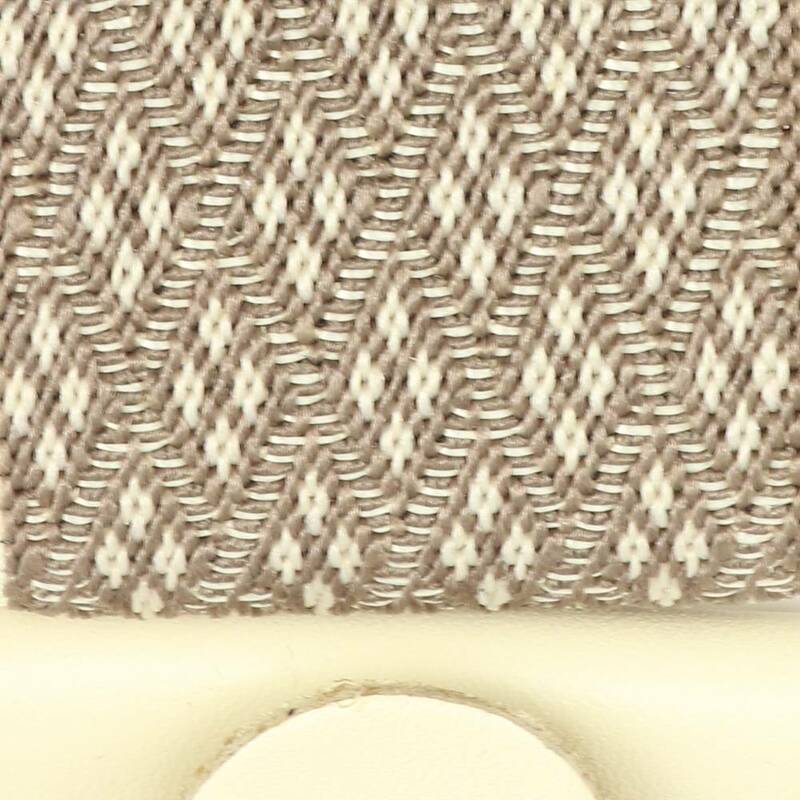 Creme colored braces with a beige mosaic print. 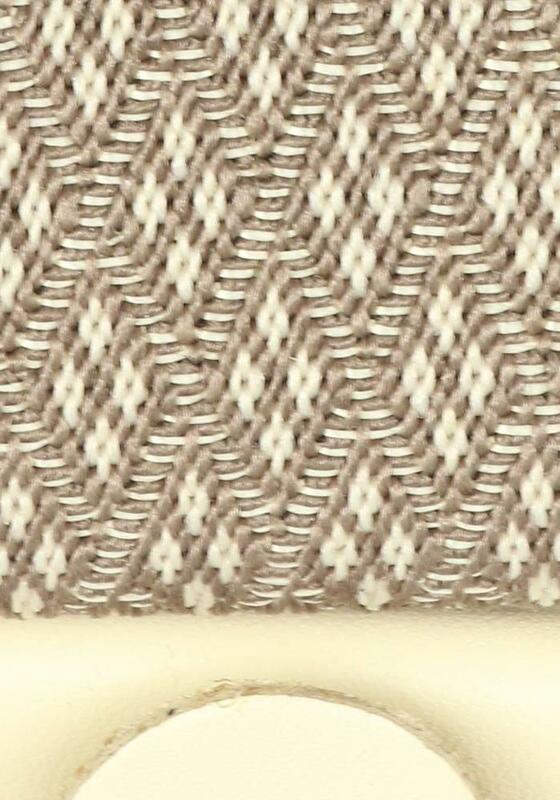 The leather parts are creme colored. 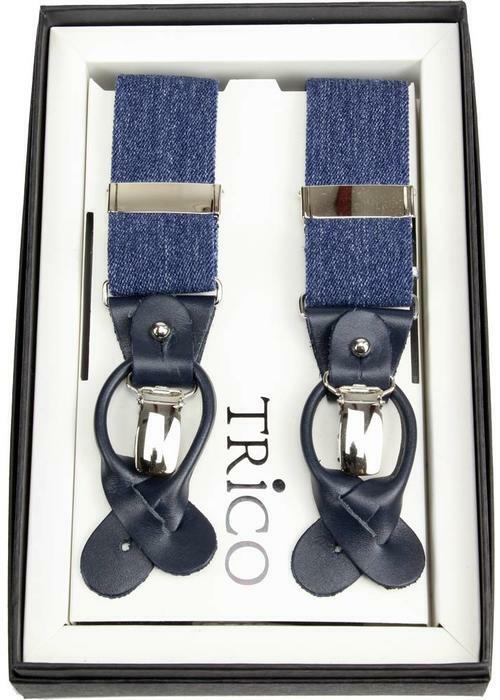 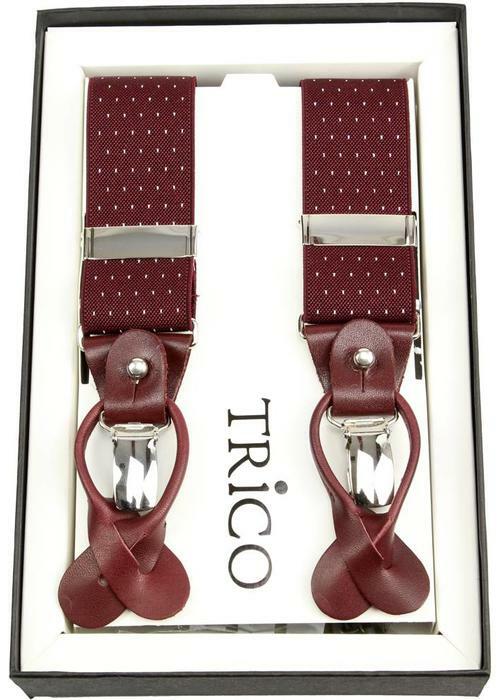 The braces come in a chic gift box and make the perfect gift for the stylish man. 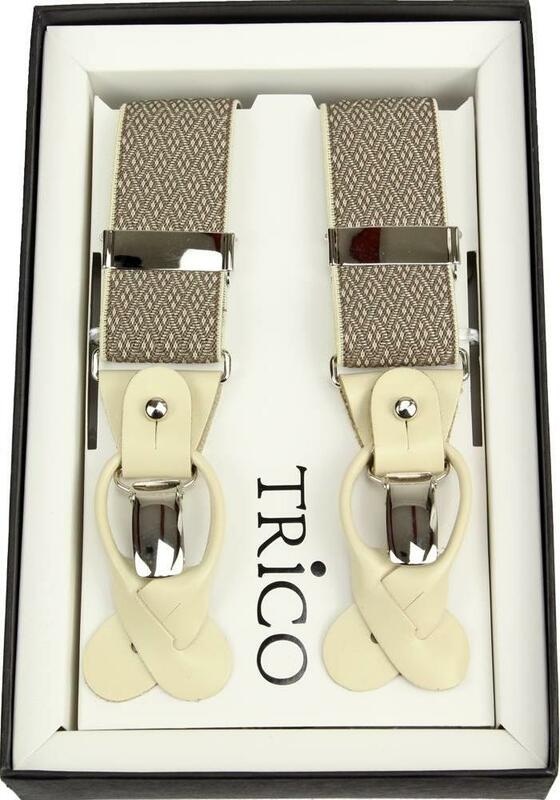 These braces are manufactured in Germany.